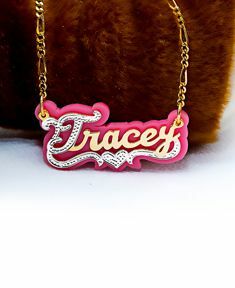 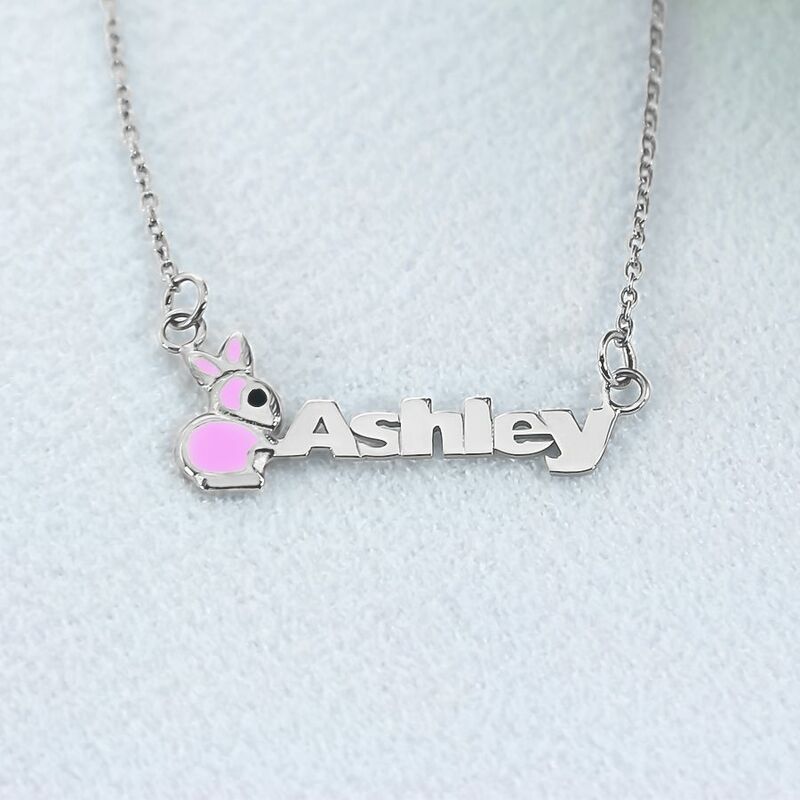 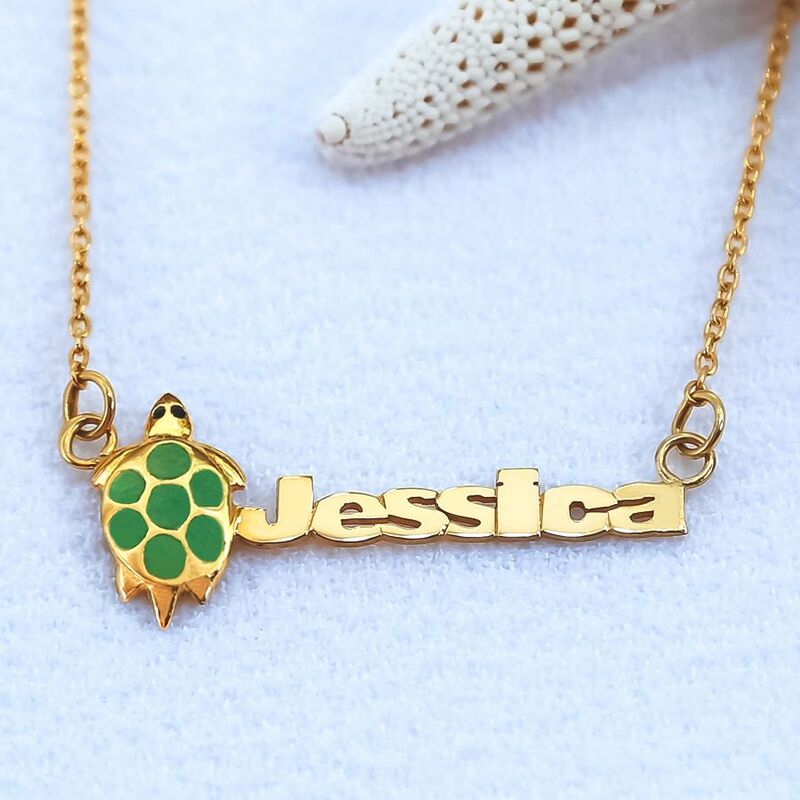 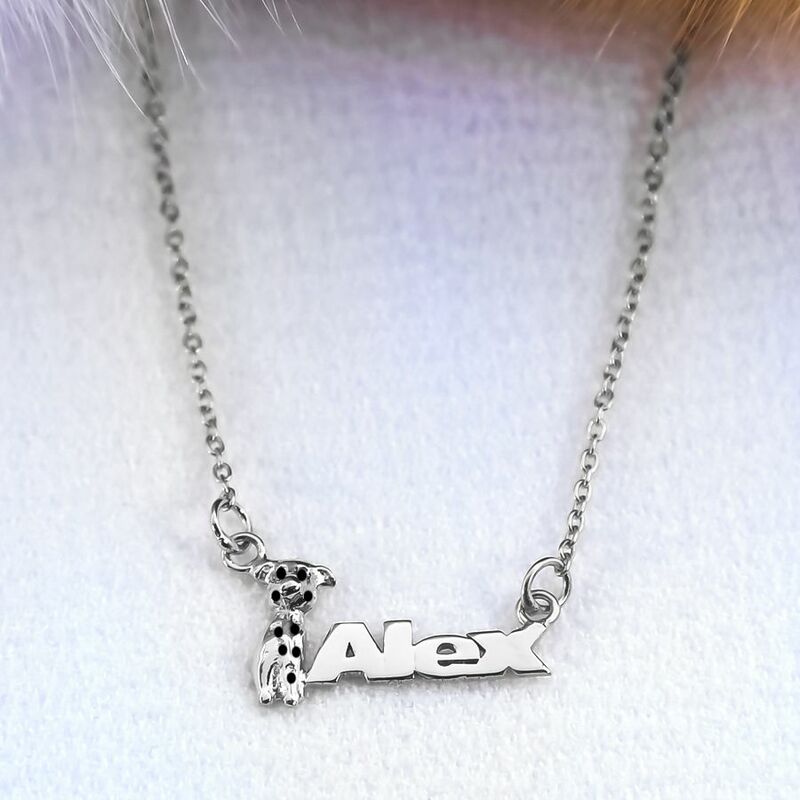 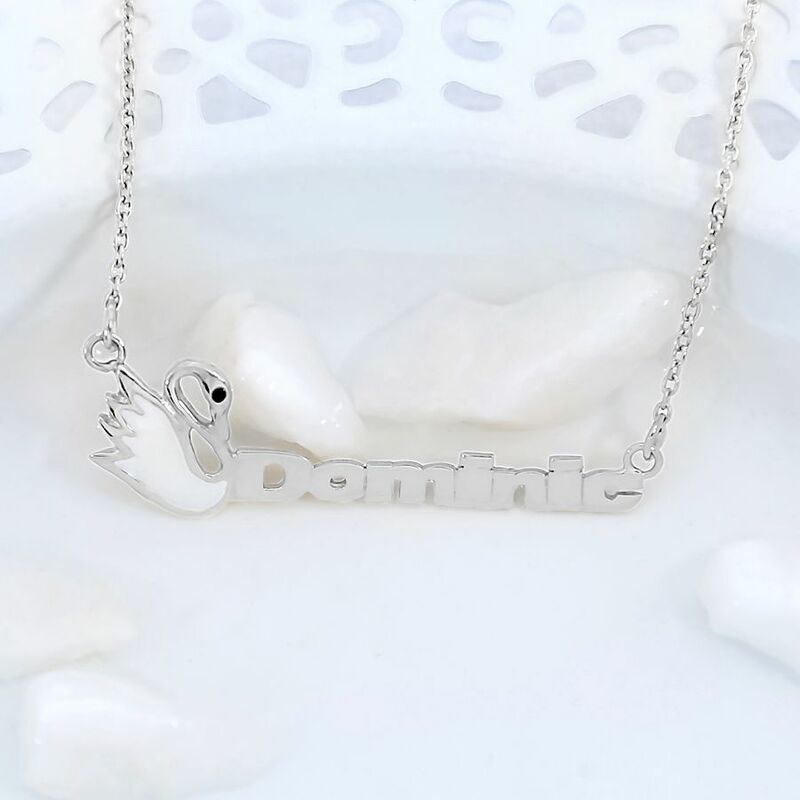 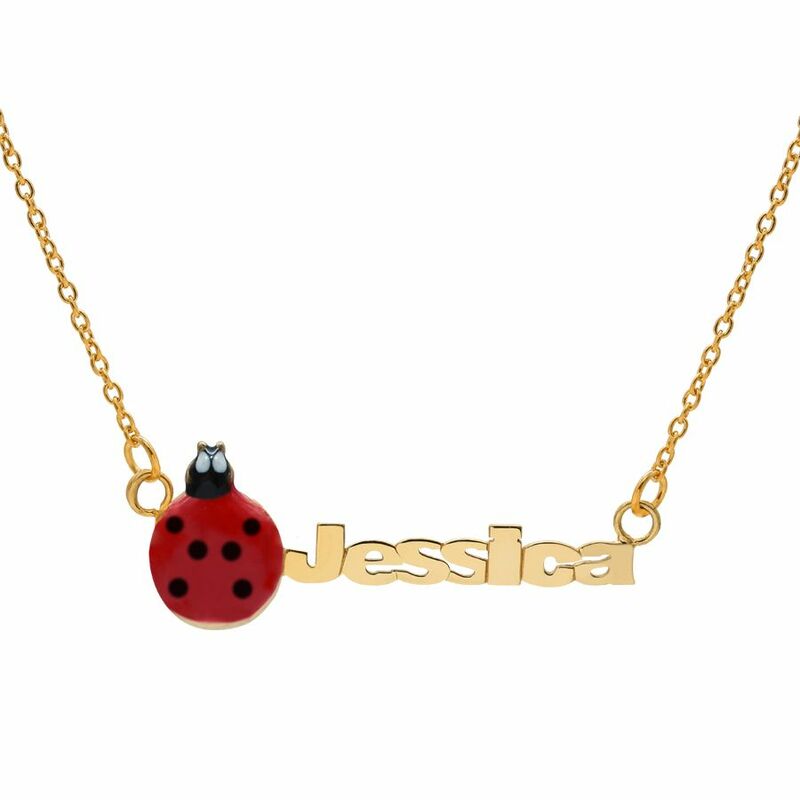 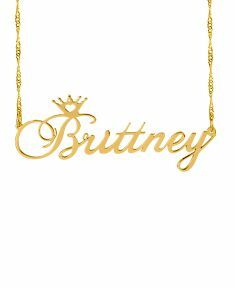 This Nameplate is available in either Silver Plated or Gold Plated. 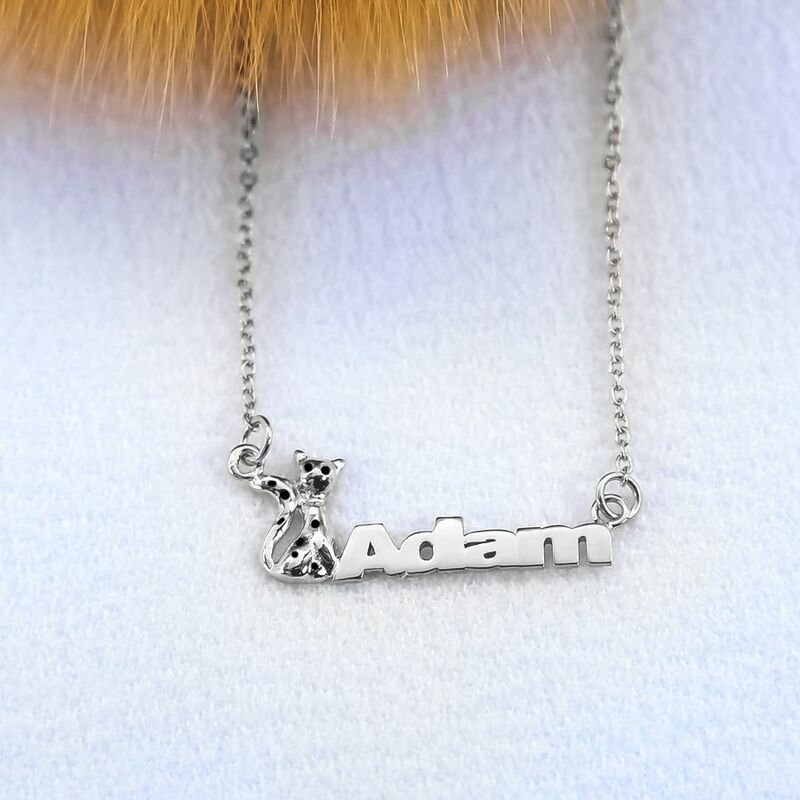 This design includes your choice of Animal Motif. 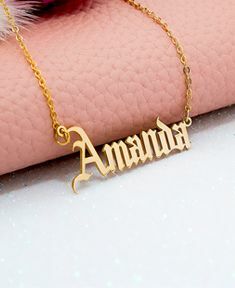 Choose up to 8 Letters to make your unique design. Comes with a 14" Link Chain. Measurements: All animals are 0.50" in height. 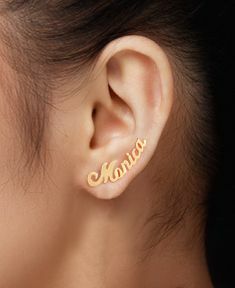 Actual length may vary depending on the amount of letters on the personalization. Swam: 1.55" length from side to side Bunny: 1.25" length from side to side Cat: 1" length Turtle: 1.30" length Dog: 0.80" length from side to side.